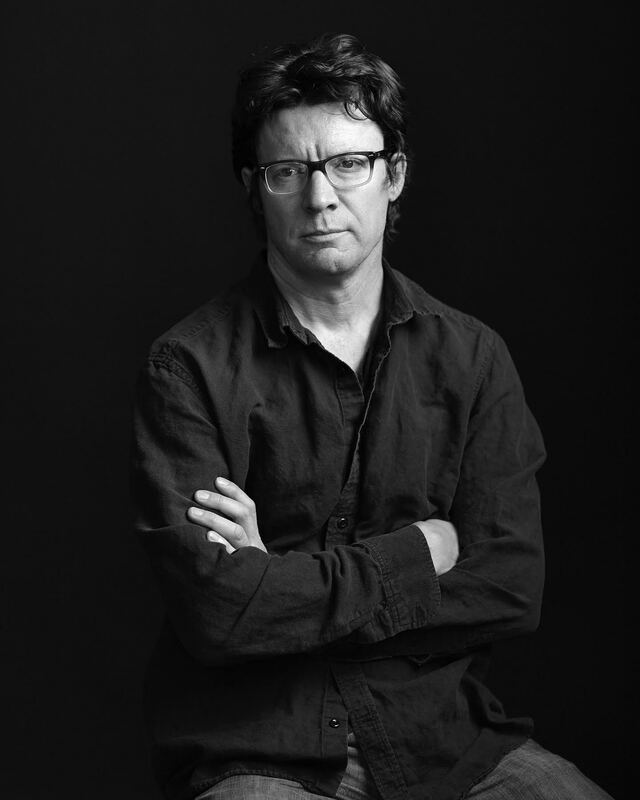 Celebrated author and motorcycle mechanic Matthew Crawford will deliver this year’s Slater Maguire Lecture at Saint Margaret’s Anglican Church on Monday, November 7 at 7:00 p.m. Crawford is an American writer and research fellow at the Institute for Advanced Studies in Culture at the University of Virginia. More than 20 years ago, Crawford left a job at a prestigious think-tank to pursue work as a motorcycle repairman. This experience inspired Shop Class as Soulcraft, which argues for the value of physical work, apprenticeship and focused training as a means of becoming a true self fully engaged with the world. Crawford will be guest of honour at a public discussion following the Sunday evening service at Saint Margaret’s on Sunday, November 6 at 7:00 p.m., where he’ll be invited to respond to a sermon delivered by Kurt Armstrong.